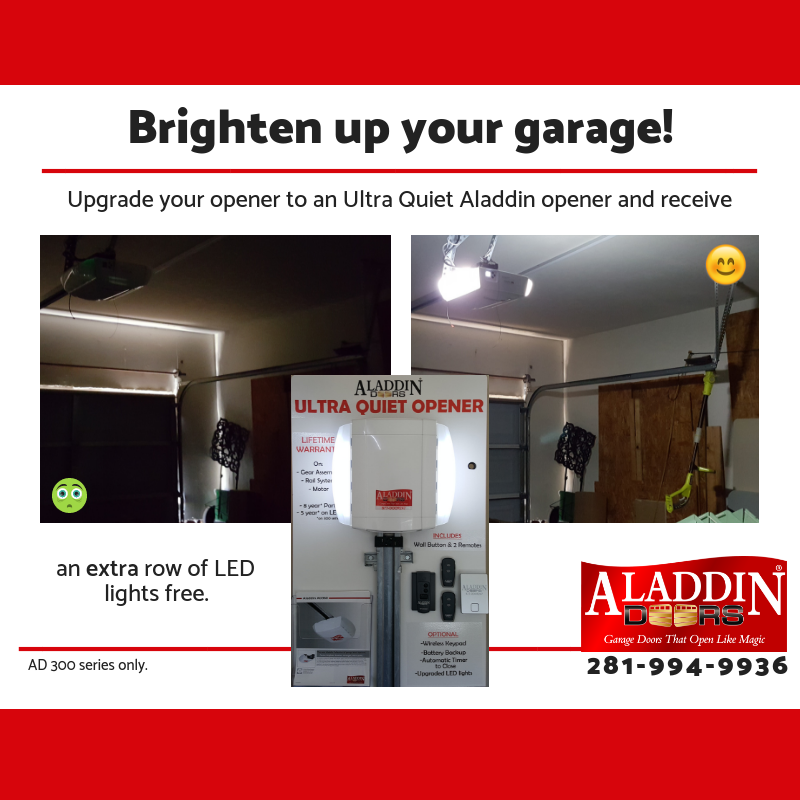 These are our current specials for new garage doors, and garage door repair coupons. If you cannot print a coupon, please mention the specific coupon when booking appointment. "Very pleasent to deal with. Will recommend to our neighbors"